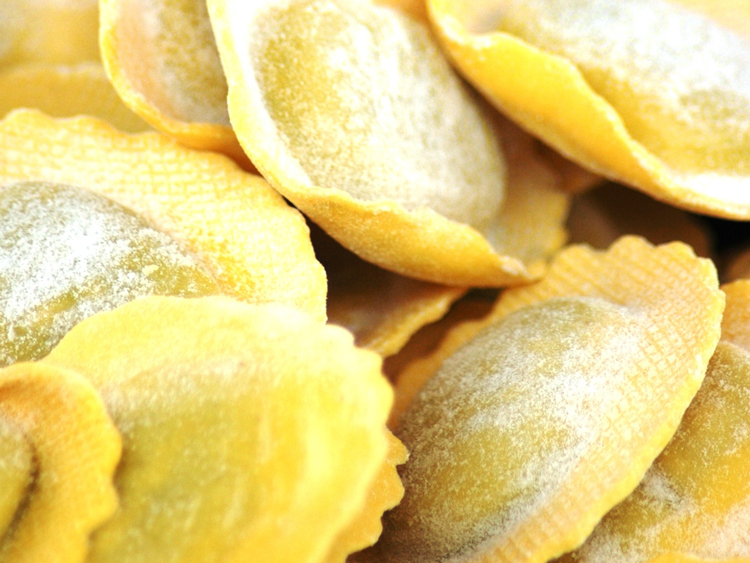 We design and manufacture continuous lines for production and heat treatment of stuffed pasta, both typical Italian (ravioli, cappelletti, cannelloni, etc...) and from other regions of the world ( pierogi, empanadas, pelmeni, etc..). The lines are extremely efficient; synchronization between the machines allows a considerable reduction of human labor. Both the machines and the lines are designed to minimize time for cleaning and for changing the molds. All electrical and potentially dangerous mechanical components are covered by guards. 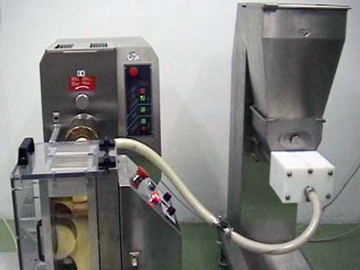 To increase the shelf-life of the product, a pasteurizer and other machines for heat treatment can be added at the end of the production line. 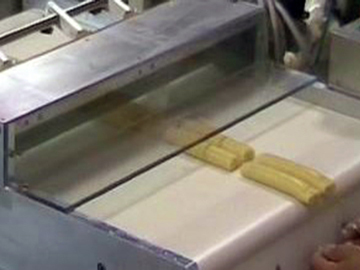 The production of stuffed pasta always starts from the production of the sheet. Flour, water and other ingredients (such as eggs or food colorants) are first mixed by kneaders, either automatic or batch semi-automatic, depending on the production capacity. 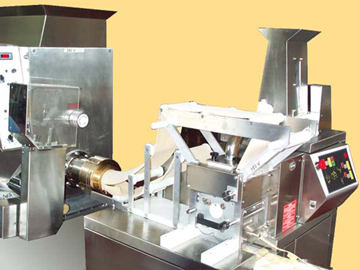 At the end of the mixing phase, the dough is formed by an extruder or a sheeter. The sheet is then automatically conveyed to the forming machines. 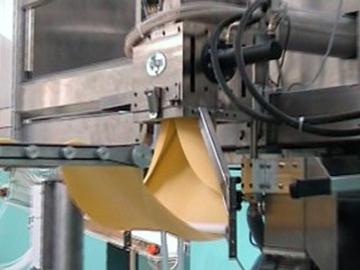 A double sheet ravioli machine is coupled and synchronized with the sheet preparation machines, to obtain a fully automatic production line. A stuffing pump continuously feeds the forming machine. 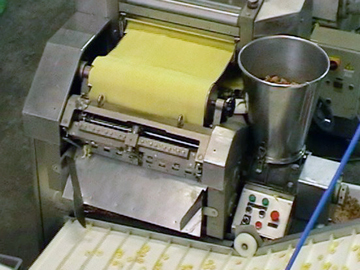 The resulting lines can produce many different formats of filled pasta with the simple replacement of the mold. We also offer semi-automatic systems for smaller productions. 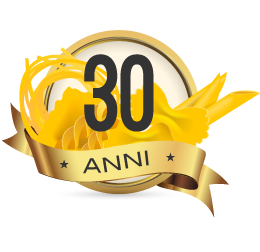 For products larger than ravioli, with more filling and formed from a single wrapped sheet, the forming machines have bigger dies and work in a slightly different way, but production is still continuous without interruption of the cycle. 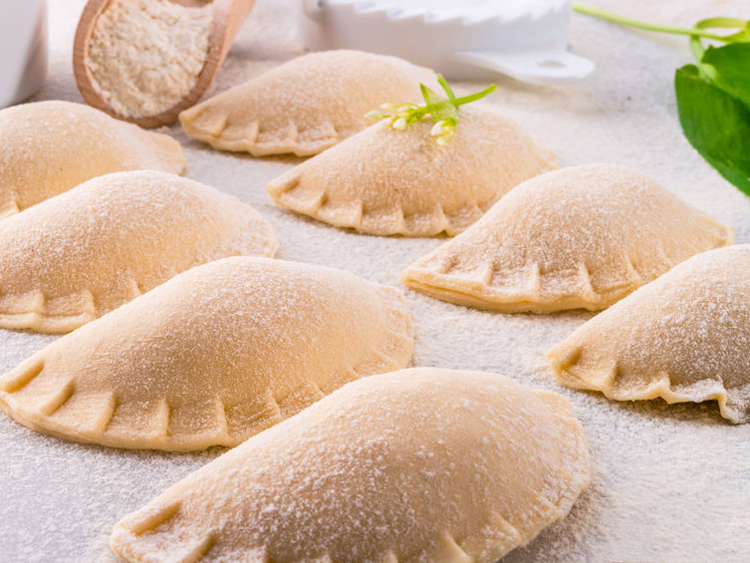 By changing the mold, the same line can produce tortelloni, pierogi, chinese dumplings, jamaican patties, empanadas or other similar ethnic specialties. The molding machine can also be a cappelletti machine. The line is still continuous. Using special molds suitably adjusted, the same line can also produce pelmeni. 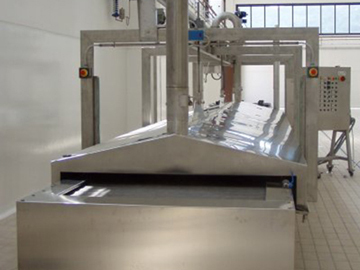 By producing the sheet with a special die, the line can produce co-extruded stuffed cannelloni in a continuous cycle. The same line can also produce manicotti or stuffed rigatoni. The line can be completed by a guillotine knife for a clean cut or by a knife for pillow closing. Sterilized to maximize the duration; after packaging, pasta can be sterilized, thus eliminating the need to keep it in the freezer. All these thermal processes are usually carried out automatically on belt conveyors without contacts with human operators. At the end of the heating process, the product can be packed in bags or plastic trays.